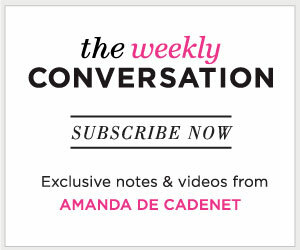 In a special episode of The Conversation, Amanda sits down for an intimate one on one with Presidential Candidate Secretary Hillary Clinton.Joining her on the show to ask Hillary some questions are You Tubers Glozell,Shameless Maya and Chriselle Lim. Get ready for Hillary as you have never seen her before! We would love to hear your thoughts on this special show, so please add to the comments section below. Amanda and The Conversation Team.